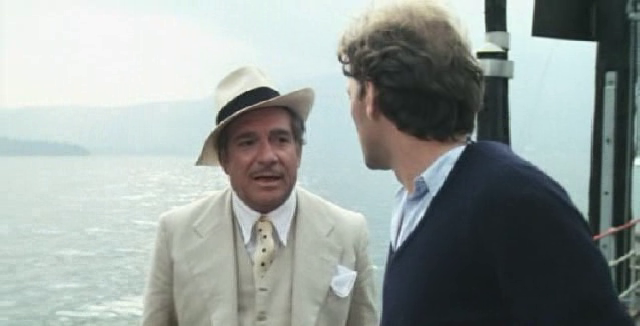 The bishop’s room, adapted from a novel by Piero Chiara, is a very unusual (and very little known) Dino Risi’s movie, who confirms his status of an ecletic and refined master of cinema and of a man with a very deep knowledge of the human spirit and mind once more. Risi works wonderfully on the characters from the very beginning, showing their contradictions, incoherence and the ongoing exchange between the superficial and deeper dimension of their mind and actions in a very subtle way. From this work a very fascinating portrait of complex relationships, with multiple faces and aspects, comes out: a portrait in which the dominant tone is ambiguity. Risi is very skilled in showing the premise of how the events will go hidden in small details. This is very stimulating for the spectator of the movie, who is glued in following the progression of both the factual and the relational plane of the story. The direction style is rich and multifaceted like the psychological work behind the characters: Risi gracefully uses different styles and genres is this movie: sexual comedy, drama, social satire, gothic, giallo, with an abundant dose of eroticism. He uses all of them like a painter uses his colors: Risi never loses his coherence and cohesion in his work. The result is a very unmercyful, lucid and cynical view, but without sacrificing any sensibility for the human factor. 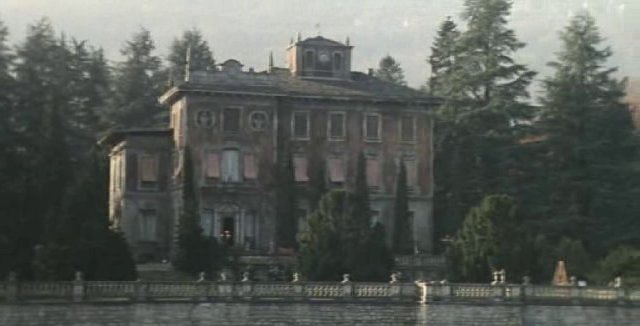 In particular, the gothic side of the movie is very refined and interesting. Risi takes a lot of elements from the literary and cinematographic gothic, both in terms of aesthetic (big mansions, attention for the “supernatural” side, a certain use of music, etc) and psychology, in particular the centrality of feminine figures. In this aspect, Ornella Muti gives a wonderful portrait of a romantic and mysterious dark lady. She is a very sensual and seductive woman, trapped between the double fires of Mario and his acid wife (but with the unsolved doubt of a certain shade of complicity, conscious or unconscious, in her), a rebellious woman (the right key to understand her masturbating acts), but not capable to break completely the scheme in which she’s closed in, even she ardently desires to be saved by love (but with a doubt of manipulation) and by her very strong sexuality, which she is longing to express. This enriches a lot the complex relational matrix which is the key of the movie: Mario is deeply dominated by his wife (she’s sitting on a throne not by chance) who he never loved. He’s also secretly devoured by desperation and madness, which manages to contaminate and collude with each other in some way all the characters. Also, the verbal communication is totally false and all his played on gazes, omission, subtle meanings, in an ongoing psychological war. Risi doesn’t explicate them and all is left to the intelligence of the spectator, including the very emotional and ambiguous ending sequence. 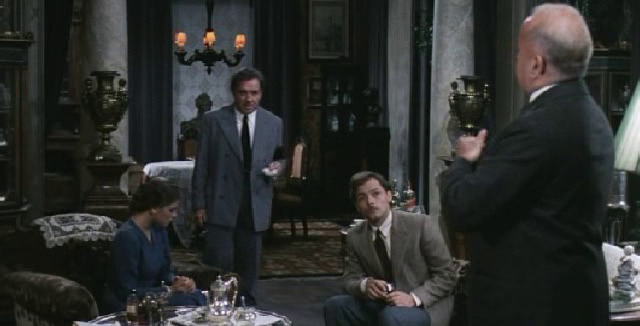 In conclusion, the bishop’s room is a very original movie which mixes a lot of genres in an authorial and mature way. Risi, also, will again take gothic elements in some of his posterior movies, like Anima Persa (lost soul) and Fantasma d’Amore (ghost of love).